Rebecca Bundy is a licensed Realtor with Keller Williams Realty. She specializes in working with Buyers within Washington County, including St. George, Hurricane, Washington City, Ivins, La Verkin, Toquerville, and Santa Clara. 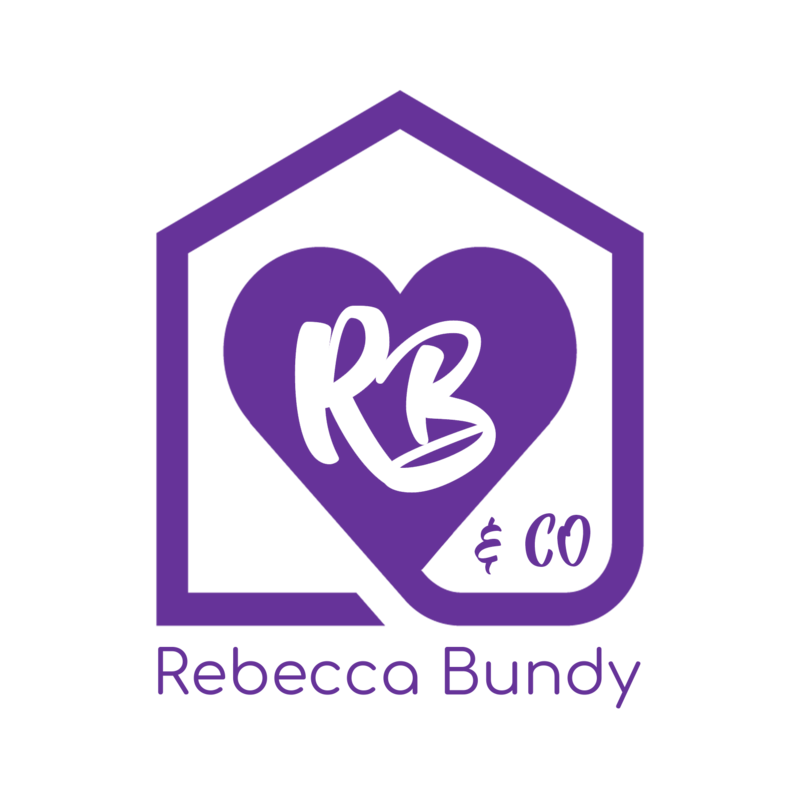 Through her commitment to excellence and personal service, Rebecca has become a highly regarded Realtor in southern Utah. Rebecca is familiar with both the new home construction and the residential resale markets. She has the knowledge, resources, and expertise to market your home effectively, and to help you choose the right neighborhood for your family. Rebecca was born and raised in St. George. She is active in the local community and enjoys spending time with her family and traveling. When not working, you can find her at the gym pushing herself to be stronger, faster, and better. Her hobbies include hiking the red rocks of Snow Canyon and Zion National Park, running the streets of St. George and laying out under the sun at Sand Hollow.